The Bermuda Hospitals Board runs a Psychiatric Outpatient Clinic that is located in Devonshire. This clinic, which is also referred to as acute mental health services, is available for adults. 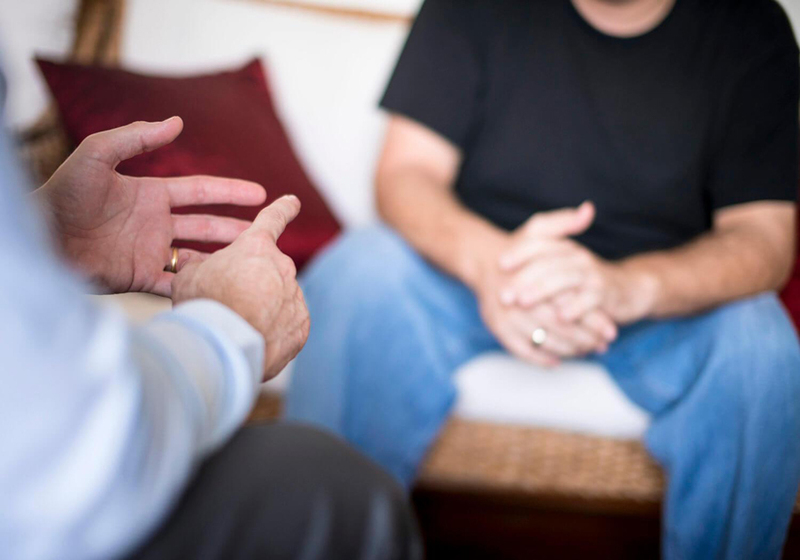 Liaison psychiatric services are provided to patients at King Edwards VII Memorial Hospital. We provide assessment and treatment for patients diagnosed with major depression and bipolar disorders, schizophrenia and other psychological disorders. We have a team of specialized staff called a Crisis Intervention Team who are available via a 24-hour helpline for patients to help them deal with difficult times. We operate from 840am to 5pm, Monday to Friday.